Looking for a premium compact sedan to be driving down any Brandon road? 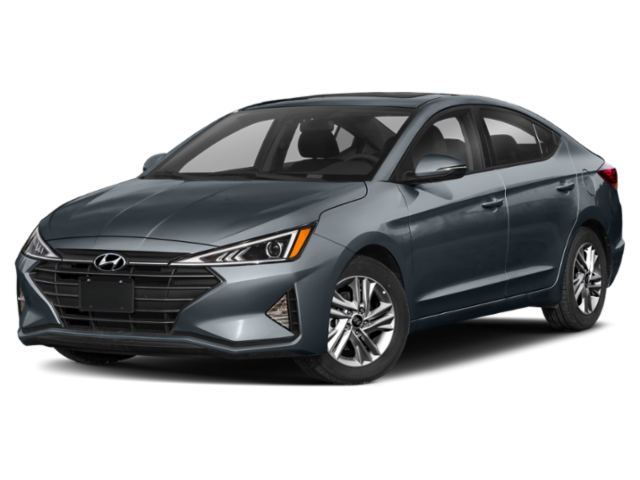 Both the 2019 Honda Civic and 2019 Hyundai Elantra are popular options, but only one will better enhance your commute. Explore the Honda Civic and Elantra technology, safety features, and more to decide for yourself which is best for you. Once you’ve made your choice, make your way to Patty Peck Honda for a test drive. Drivers can experience a 2.0L DOHC i-VTEC® 4-cylinder engine that produces up to 158 hp and 138 lb-ft of torque in the base trim of the Honda Civic. The standard power found in the Elantra base model lags behind with 147 hp and 132 lb-ft of torque. When you’re looking for more power at your fingertips, take to the Jackson streets in the new Civic. The Civic includes advanced technology like a 5-inch color LCD screen, dual-zone automatic climate controls, heated front and rear seats, keyless entry, and HomeLink®. While the Elantra does offer the Infinity Premium Audio with Clari-Fi™ Music Restoration Technology, the Civic has everything you need to stay connected and entertained. The choice between the Elantra or Civic just got easier with our side-by-side comparison. 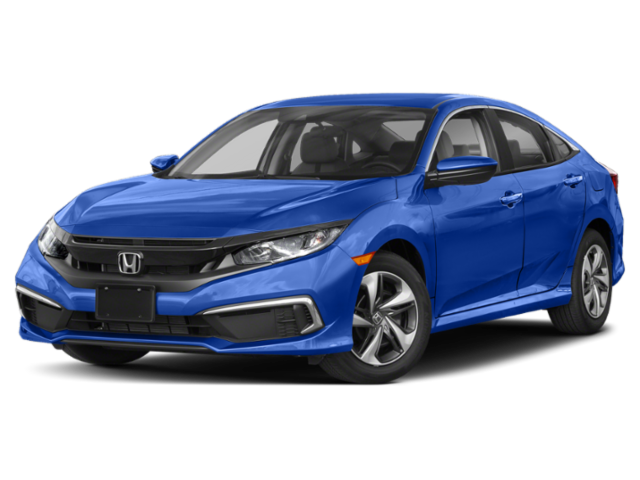 Contact us today to learn more about the Honda Civic, or check out the Honda Civic features and colors in Ridgeland!